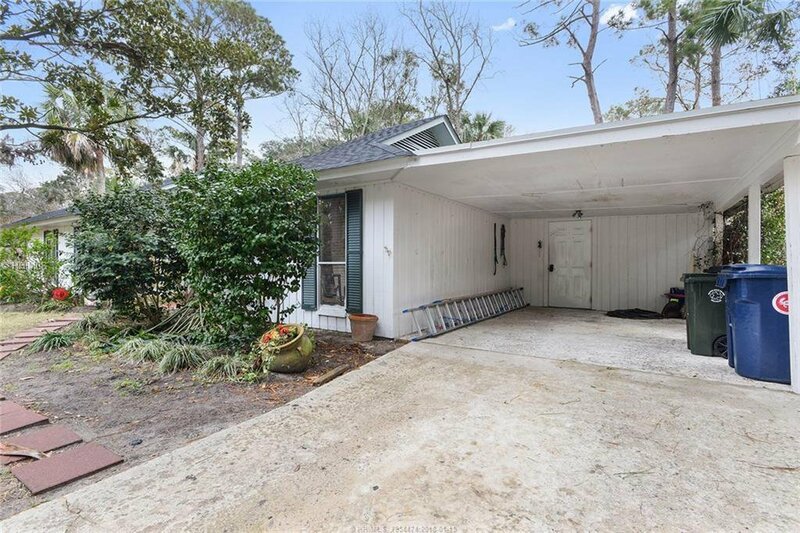 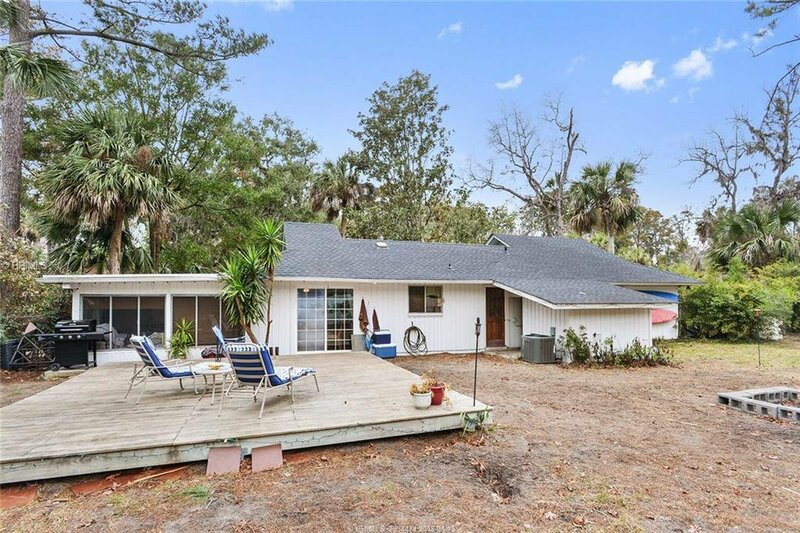 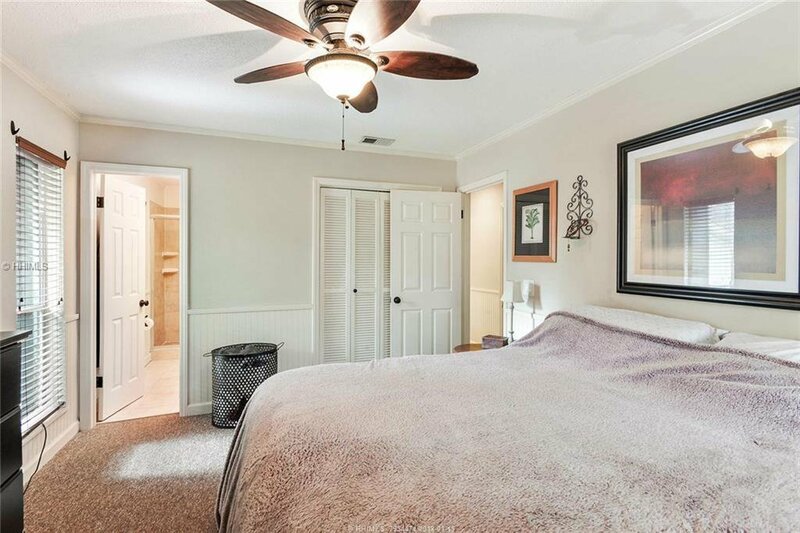 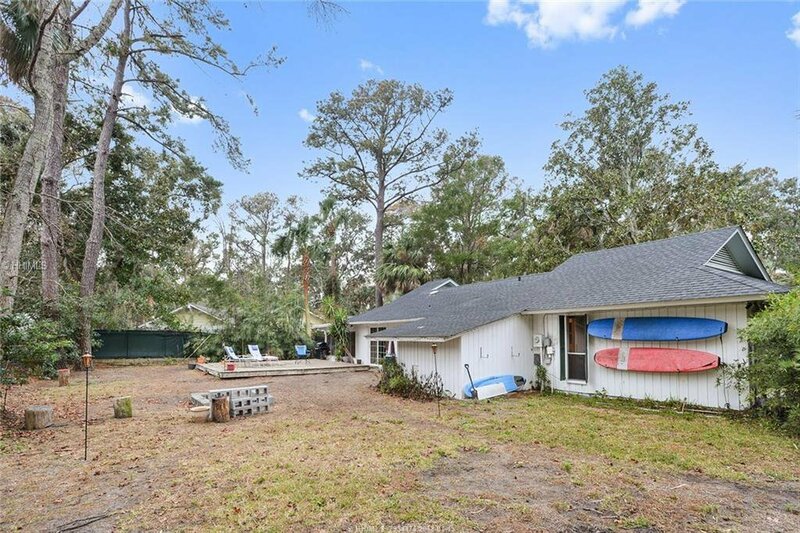 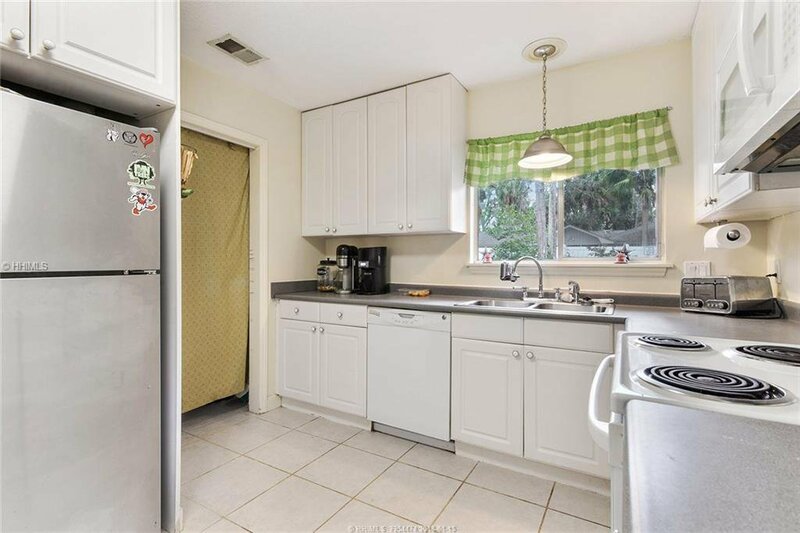 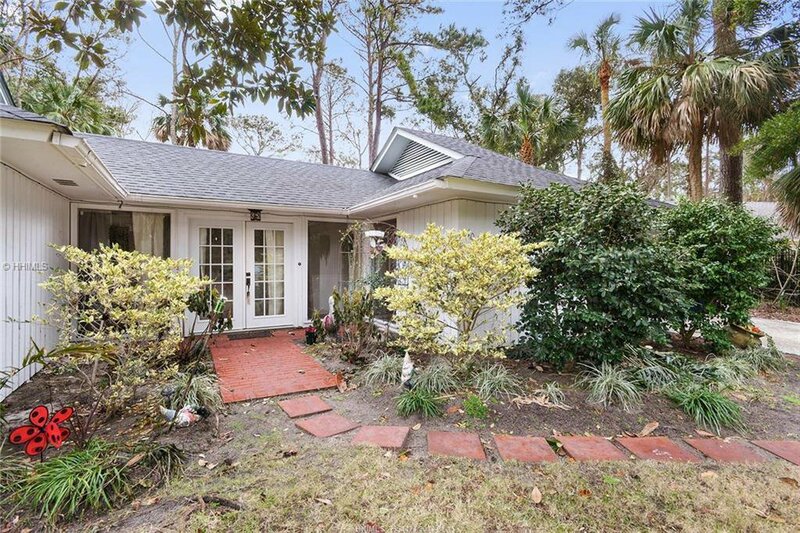 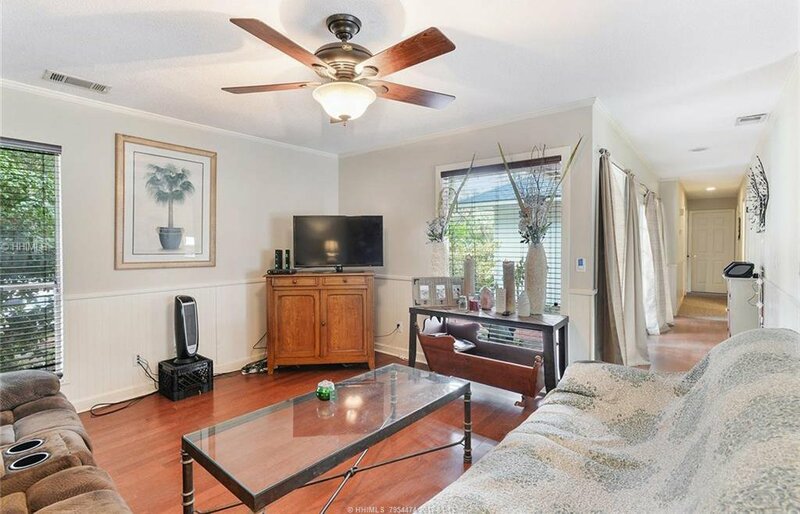 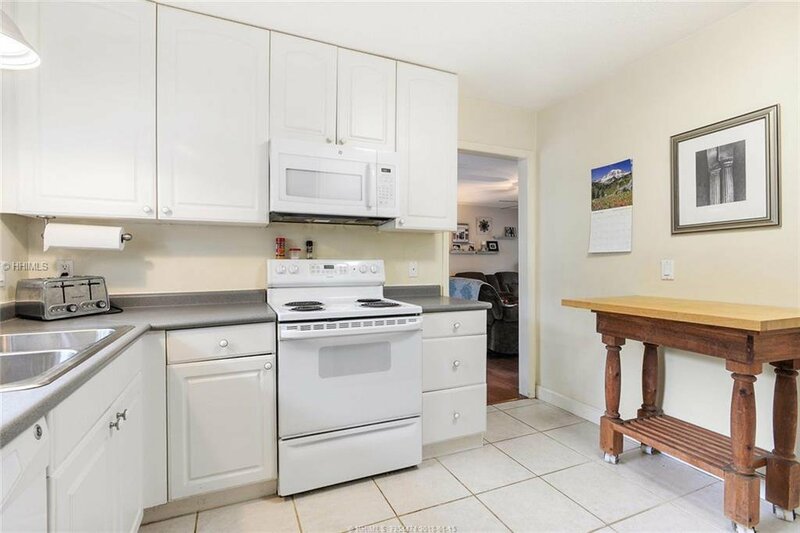 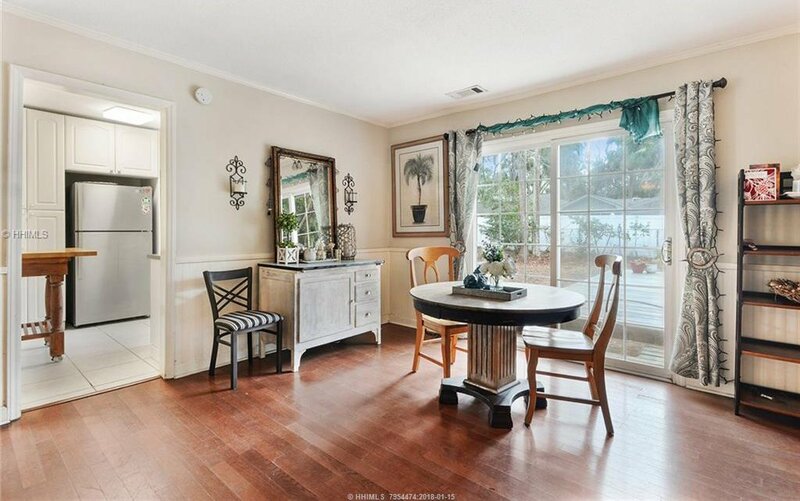 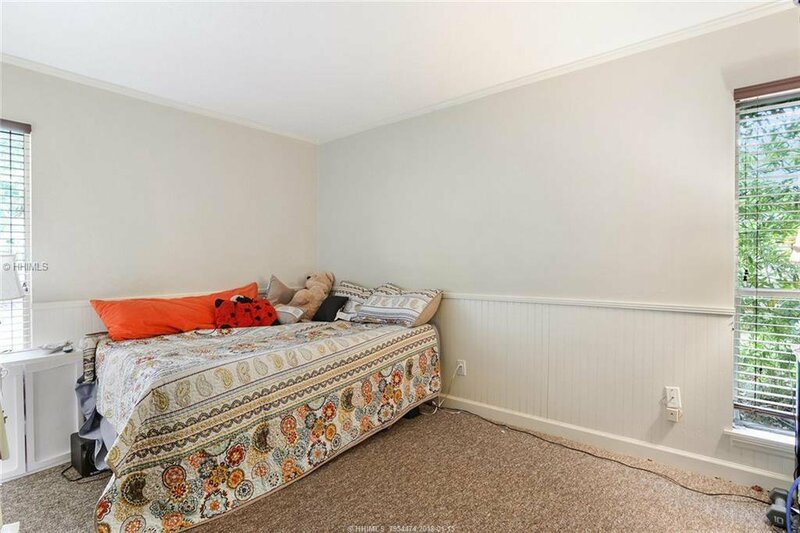 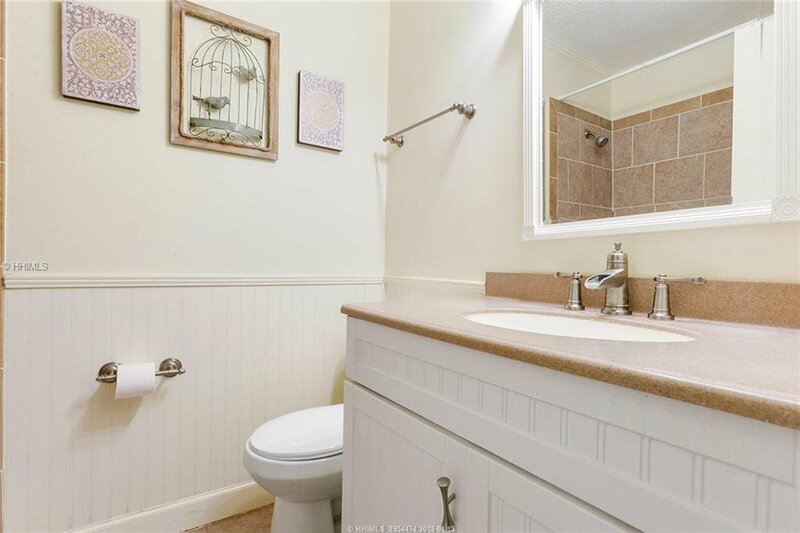 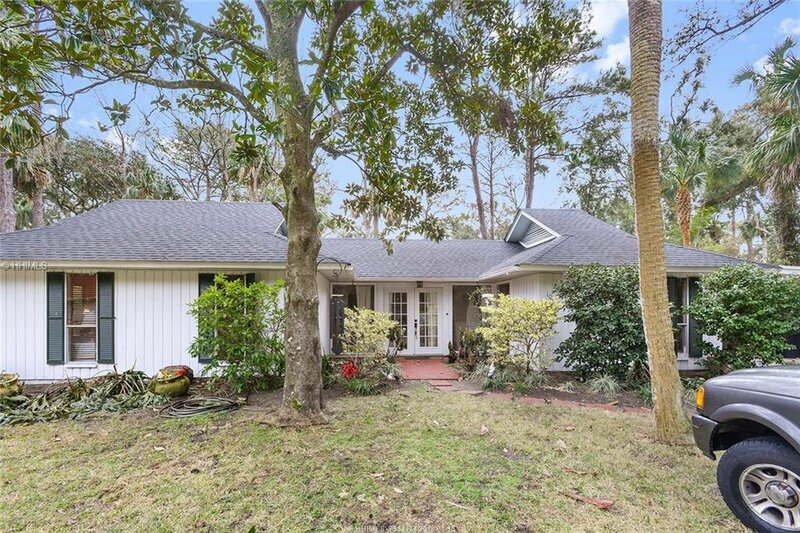 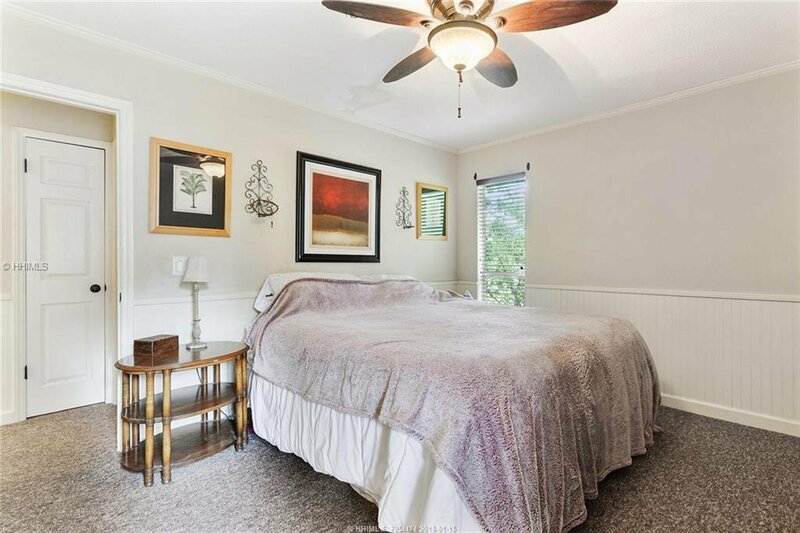 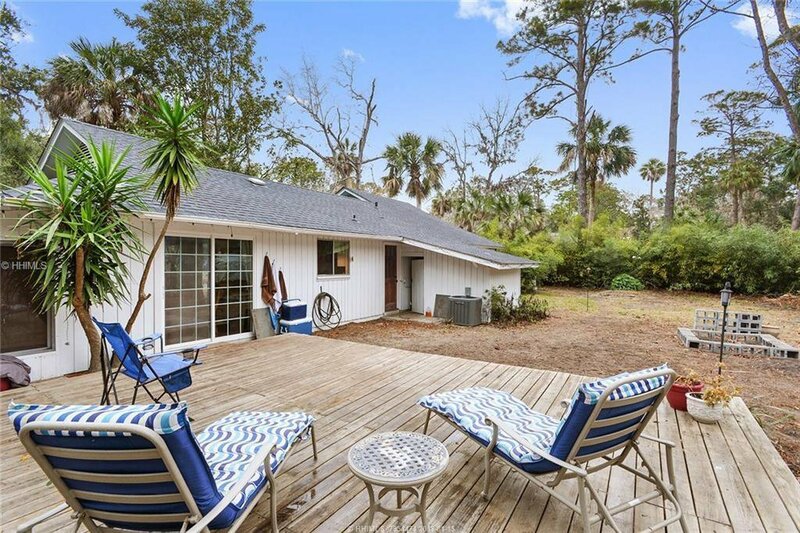 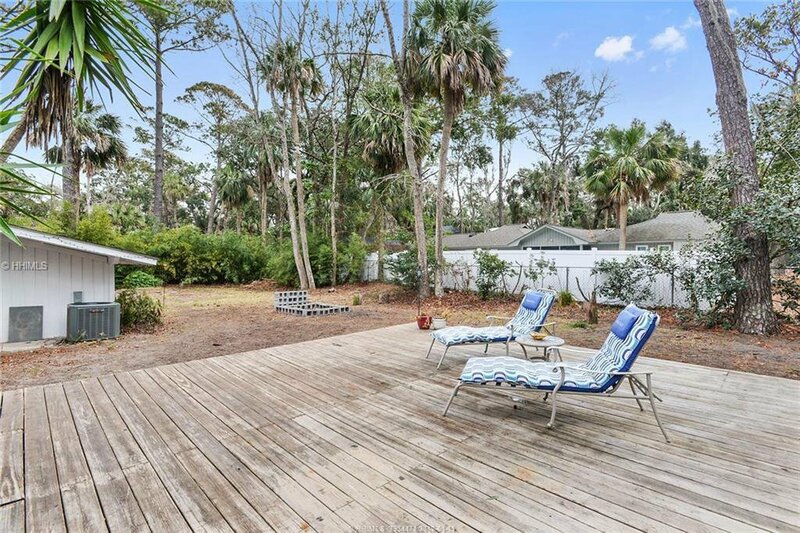 Charming beach oriented cottage steps away from one of the Atlantic Ocean's best beaches and a short bike ride or walk to Hilton Head's downtown, Coligny Plaza! 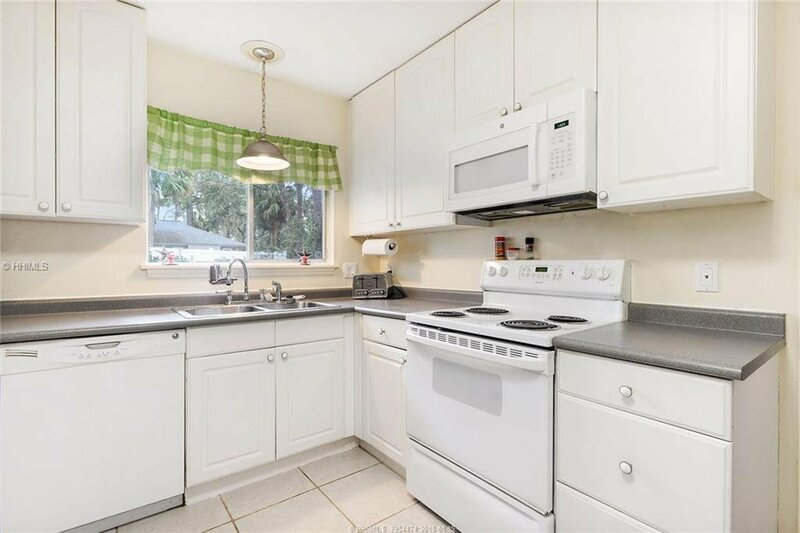 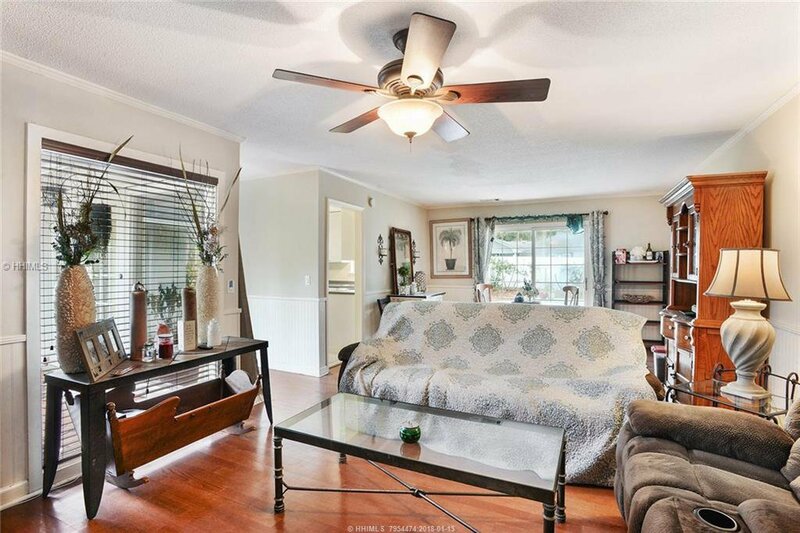 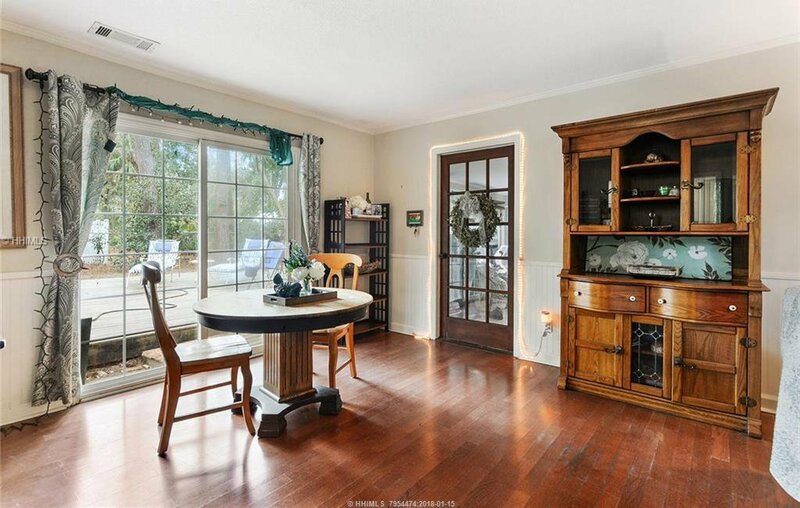 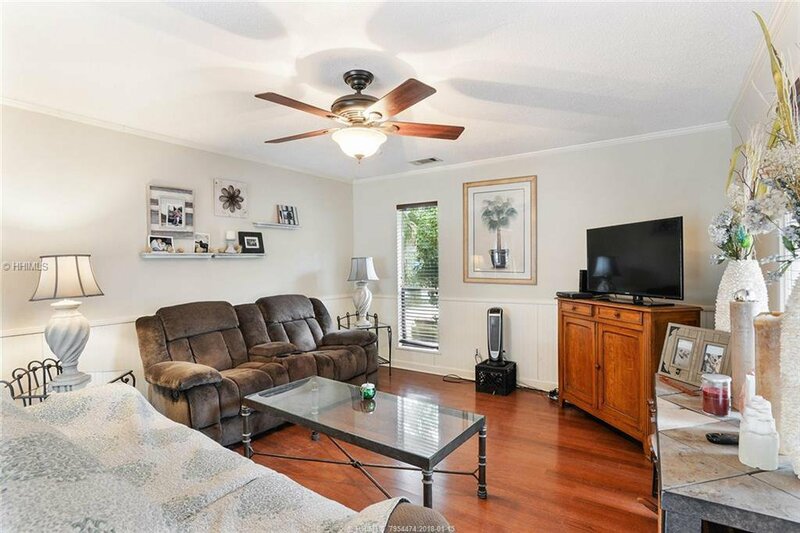 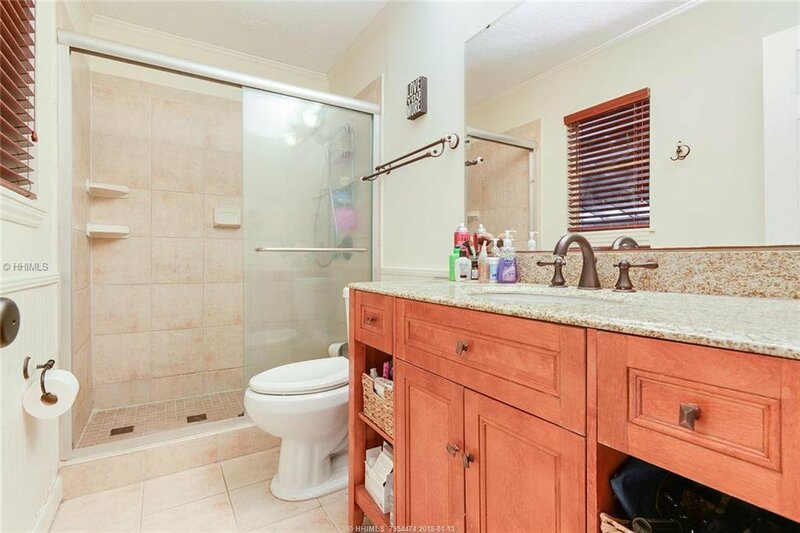 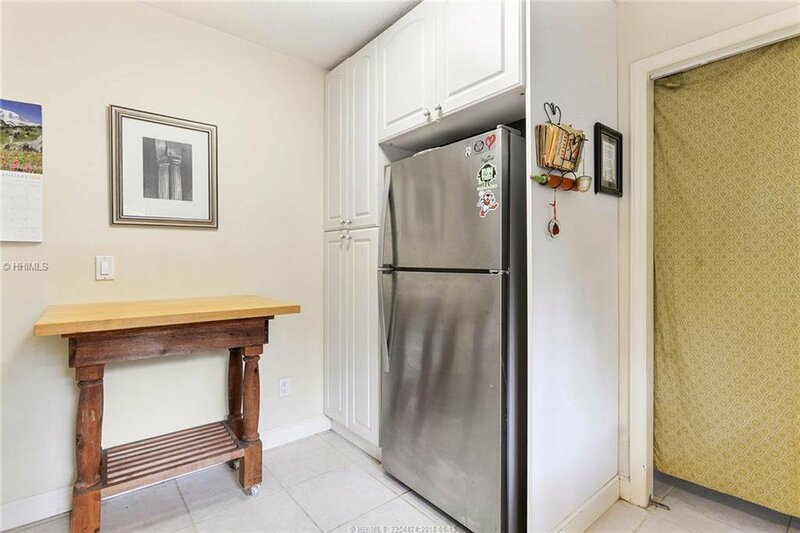 Recently updated, this home would make a wonderful permanent residence or a profitable rental. 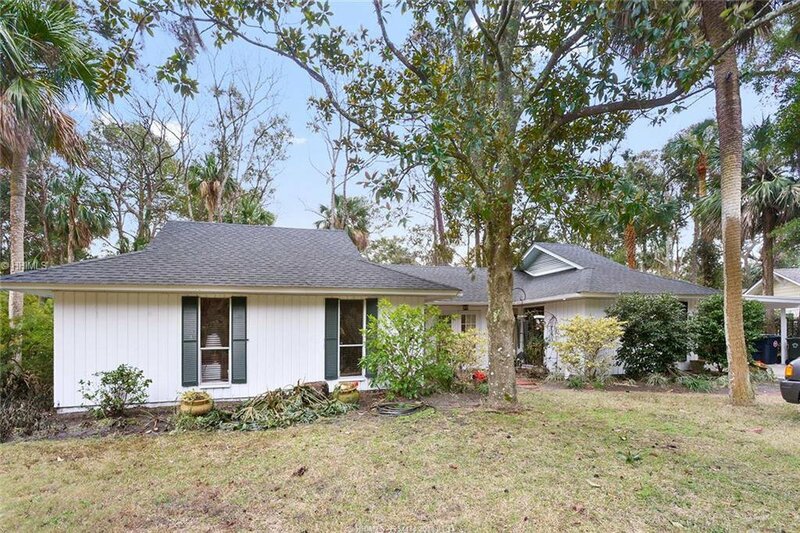 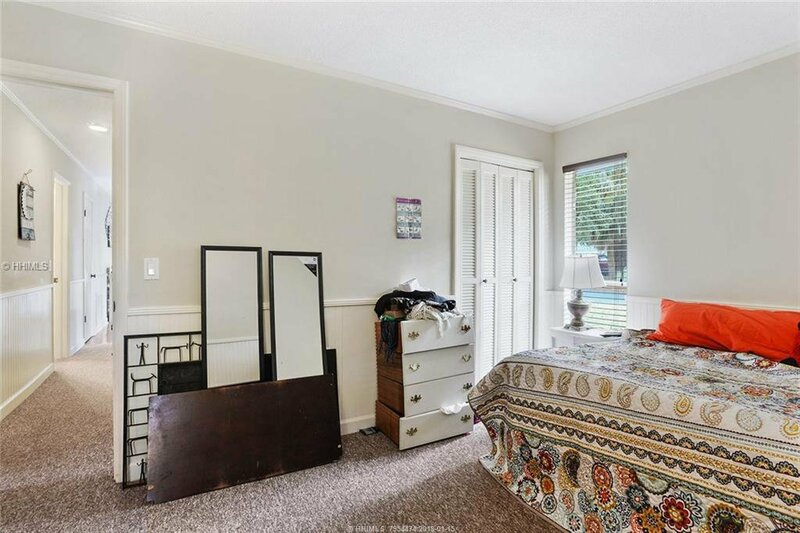 Seller is a licensed South Carolina Real Estate agent. 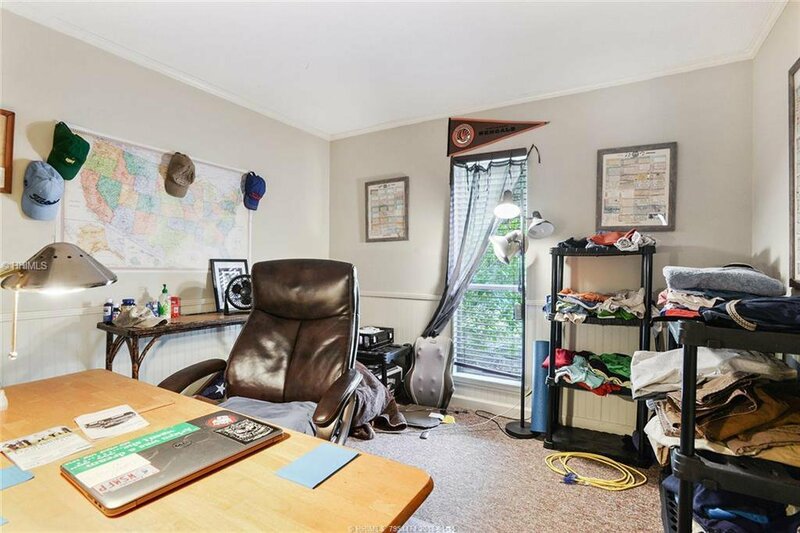 Windows will not be fixed.